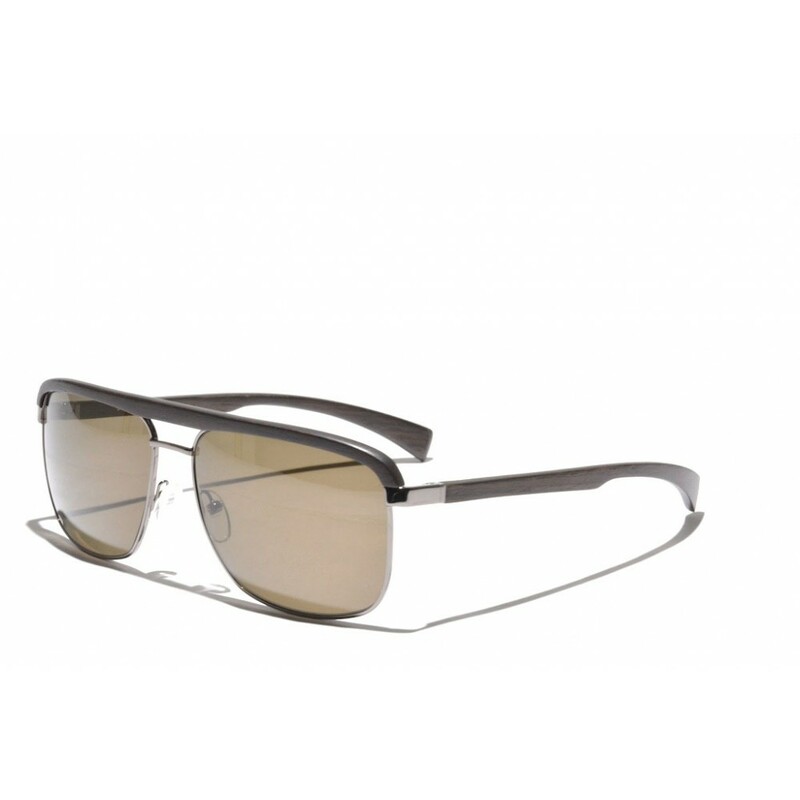 The Gold & Wood H31P has a very powerful appearance and is clearly inspired by the classical aviator sunglasses. De large rectangular Zeiss lenses ensure an optimal sunprotection and the wooden browline above the lenses makes this not "your ordinary pair of aviators", they are a real eyecatcher. 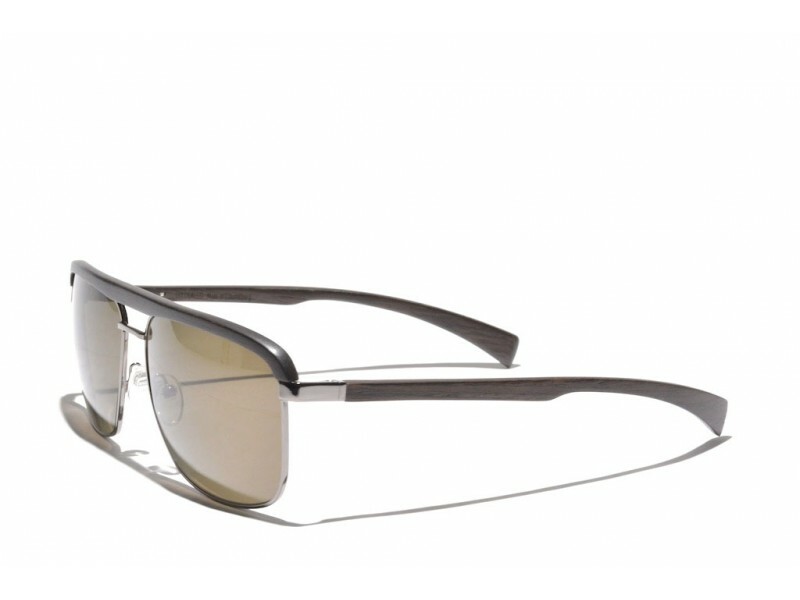 A pair that is perfectly suited for everyone who wants to make a subtle and classy fashion-statement. The beautiful and exotic materials that have been used in the frames gives this pair of sunglasses a truly exotic look & feel. And, of course, the fact that they have been hand-made in Luxembourg says it all! They truly are exotic.